Should You Apply Your Remy Extensions Yourself? 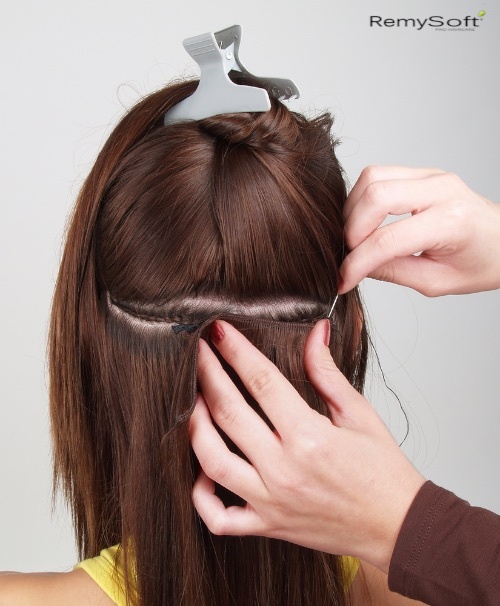 Most people are incapable of properly installing hair extensions on their own heads. If you’re considering remy hair extensions, you may be wondering whether it would be a bad idea to forego an appointment for a professional installation and simply put them in yourself. The simple answer, is yes — it’s a bad idea. It’s always best to go to a professional for installation to make the most of your new, shiny hair extensions. When hair extensions are installed correctly, it’s impossible to tell they’re even there at all. Aside from the fact you’re using complete remy human hair, your stylist knows how to make the installation of the extensions look natural by blending the extensions with your real hair. Properly blending the hair extensions takes skill and precision and also requires shears. Most of the worst extensions look bad because the person installed them without knowing where to cut the hair. The majority of stylists will charge you for the time it takes to apply your hair extensions. Some others will charge you by the strand. Either way, it requires time. Installing them yourself would take much longer. In the long-run, using a stylist saves you a lot of time. It’s important that hair extensions are precisely placed. It’s obvious when you’re looking at a bad job because the strands are placed where they shouldn’t be. 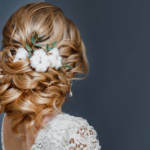 One primary thing your stylist is trained in is where to place each strand, including equal spacing. This would be almost impossible to achieve on your own, especially when you’re doing the back of your head. If you put them too far up, you could end up with a mullet look. If you put them too far down, you could look like your hair has grown out. Lack of precision can also result in matting. If you’d like to learn more about remy hair extensions or how to care for them, contact us. We carry the best professional products to keep your hair shiny and healthy. 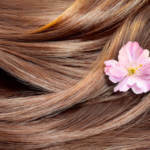 Older Women Want Longer Hair: Extensions Can Help! Wigs or Hair Extensions: Which Is Best for You?